6 comments to Would the real Caesar please stand up? any more pics of the next random person?? I’ve only seen two others so far, but both would have freaked me out if I thought they were stalking me. The picture is still the same as it was a couple of days ago. Looks like someone in a football kit screaming and rolling around on a rug, as it happens. 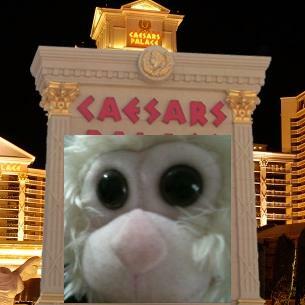 I guess at least hardly anyone is using this, so it’s not going too much damage to the Caesars Palace brand. I’ve put “Vegas postcard app” on my (long) list of things I want to write when I get round to it, but in reality will probably never happen. To be honest, it probably wouldn’t take much more than half an hour to do something that works better than this. 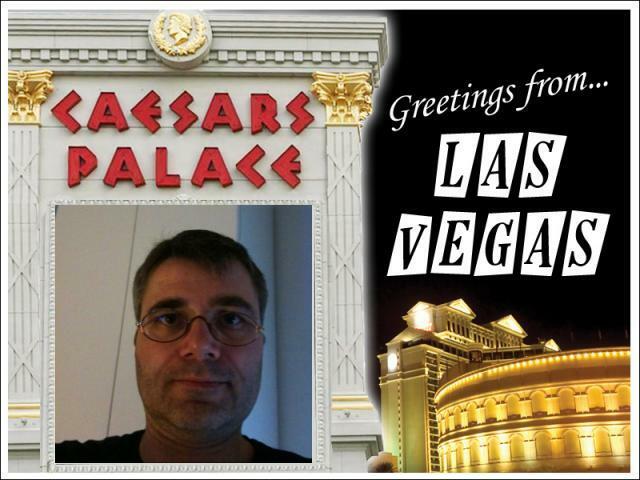 Maybe I could screencast it and send to Caesars with a “giz a job” note attached…! There’s a new one today. It’s just feet.